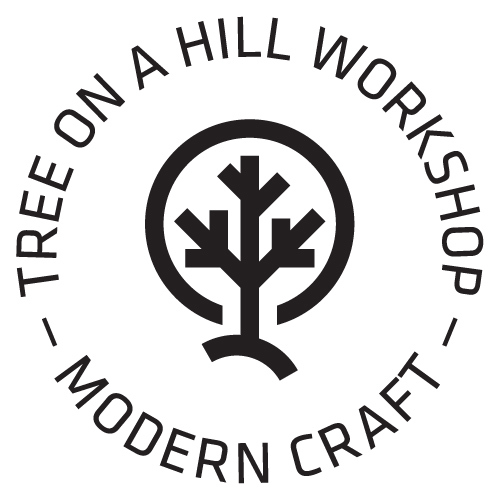 Tree on the Hill fabricates specialty oval frames for stained glass artists. Our oval frames are made from MDF or hardwood and come in a variety of sizes. Each frame is sanded, unfinished, and ready for you to finish or paint. The groove cut into the back is 3/8″ deep and 3/8″ wide to accept your glass.